Read the complete review HERE (Norwegian). Arendal really has something to bring to this price range. 1723 Monitor S is maybe not the hifi-purists immediate choice, however if you are looking for a speaker that is dynamic, energetic, alive and really fun to listen to, it is a clear alternative. It is also especially flexible and if you play classical or heavy-metal doesn’t really make any difference. The speaker doesn’t have any audible voicing of its own, or coloration of sound in any way that limits the flexibility. It simply sounds superb! This is a very successful downscaling of the big and powerful 1723 Monitor (without S). A lot of the basic qualities are kept even if it doesn’t sound as big and powerful, but there is absolutely no lack of presence and depth. 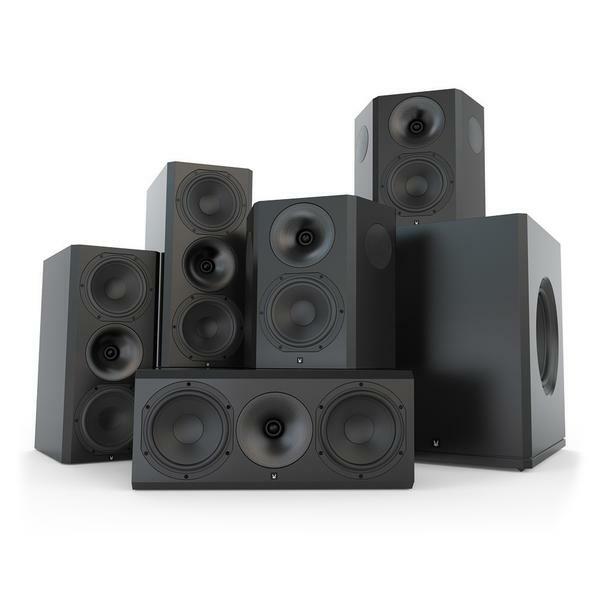 1723 Monitor S scores the most points in combination with movies and music, but it is a hifi-speaker that stands out really well in the price range.